Welcome to Gymindex.com, your most trusted, online source for gym customers! Gymindex.com is a free service that connects gym owners and gym seekers. The service is completely free for everyone. 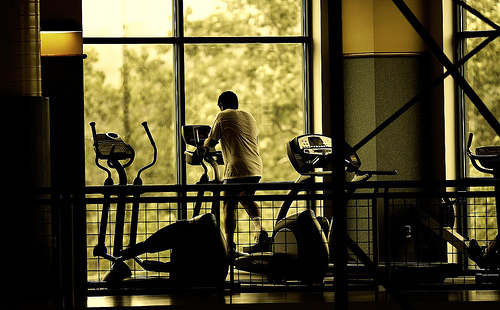 You, as a owner may signup and add your gym or fitness club to our database without any cost whatsoever! We'll explain how it works as you go. If you would like to increase your business online, we also have advanced options that optimize your placement in our search results, making your gym more visable. These options also allow our users to request a free pass or a copy of your class schedule by giving you their contact information. Even with these options, you can sign up for free. You only get charged when you receive a lead (and you get to decide what a lead is worth). So fillout the tiny form below to get started. What do you have to loose? It's FREE! Please fill in the following fields. You will be sent a confirmation email for validation. (fields with a * are required).